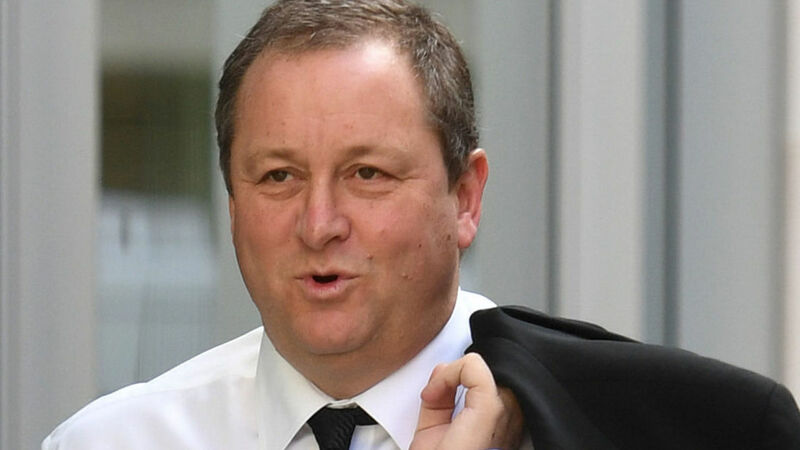 Mike Ashley has told a High Court judge he likes to get drunk, describing himself as a "power drinker". The Sports Direct boss and Newcastle United owner made the comments as he gave evidence for a second day in a case brought against him by an investment banker. It relates to an alleged business pact made at a London pub, the Horse & Groom, in 2013 during a night of heavy drinking. Jeffrey Blue is claiming £14m in damages, saying the tycoon paid only £1m of £15m he promised if he used his expertise to increase Sports Direct's share price to £8 a share.